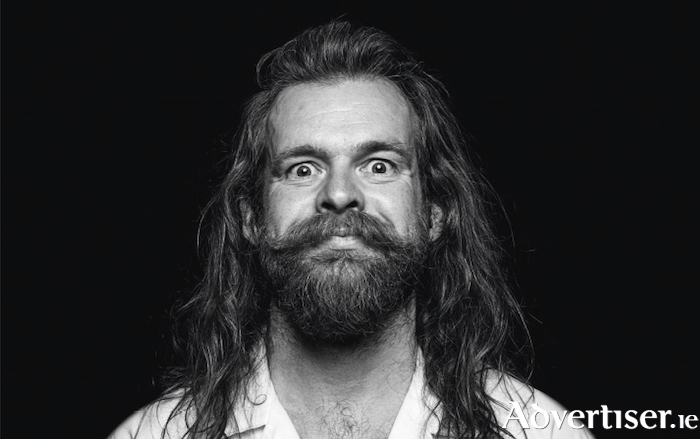 PAUL CURRIE is no stranger to Galway and will be playing the Vodafone Comedy Carnival later this month, but when a comedian is as good and original as Currie is, then seeing him once is not enough. Ahead of his Comedy Carnival show, Currie will headline the next Comedy KARLnival at the Róisín Dubh on Tuesday October 16 at 8pm. Currie is an absurdist, and the silliness and anarchic disregard for social convention that absurdist comedy trades on is something native to children, but is often absent in adults. Also playing is County Down comic Richie Bree. He also reached the semi-final of So You Think You're Funny? and won the first Ireland's got Comedy Talent competition in the Laughter Lounge. Support is from Colm McGlinchey of the Dublin's iconic The Comedy Crunch. He has performed across Britain and Ireland including the Edinburgh Fringe with his one man shows Me My Selfish Self and The Nature of the Beast. The MC is Karl Spain. Tickets are €6 in advance from Róisín Dubh; www.roisindubh.net; or [email protected], Shop Street; or €8 at door.